I got an even better idea! 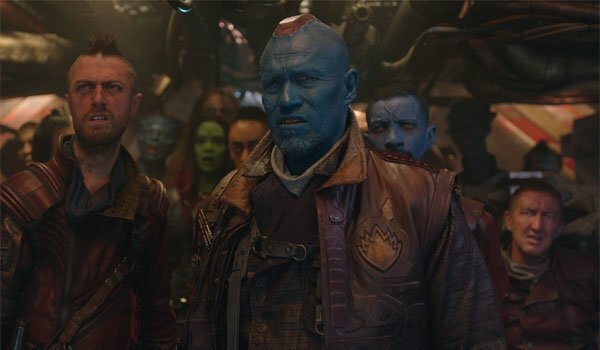 Why doesn't he play, Yondu!? Would you want to see Jason Mewes play a Ravager in the Marvel Cinematic Universe? Hit the comments with your thoughts.